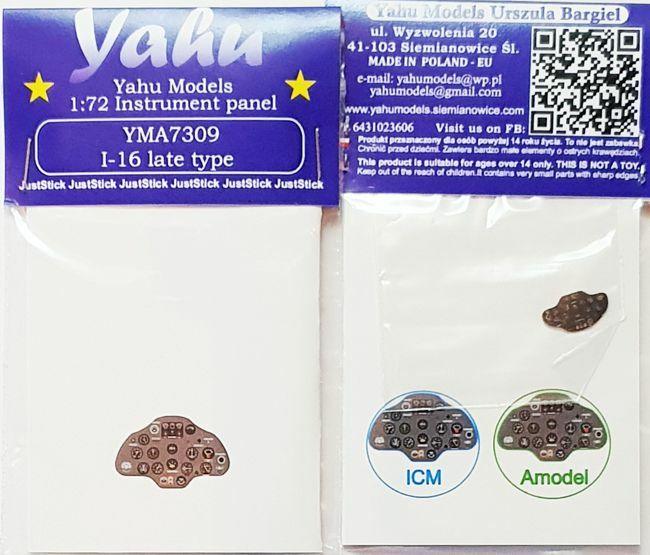 1_72_aircraft_news 1/72 1/72 kits Aftermarket I-16 PE Polikarpov Yahu Models .:Yahu:. 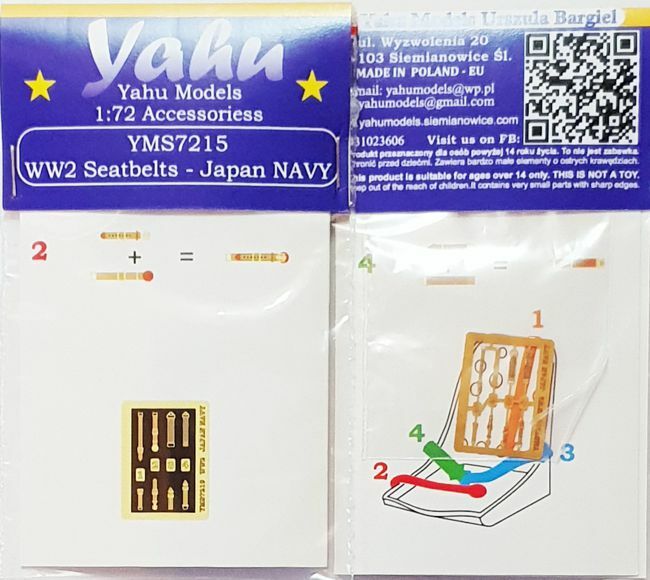 Nippon^s Navyseatbelts and I-16 "late"
.:Yahu:. Nippon^s Navyseatbelts and I-16 "late"
. :PJ Production:. Republic F-84F "Thunderstreak"
.:Yahu:. Nippon^s Army seatbelts and I-16 "early"